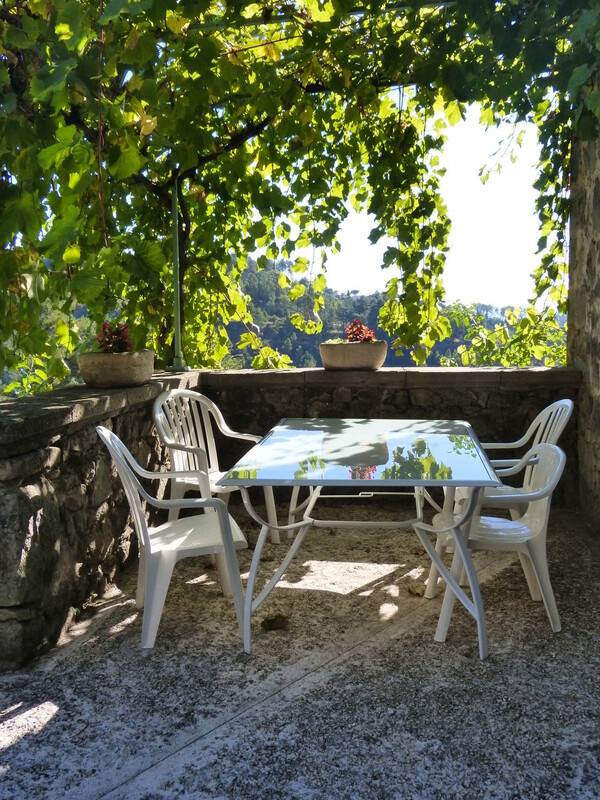 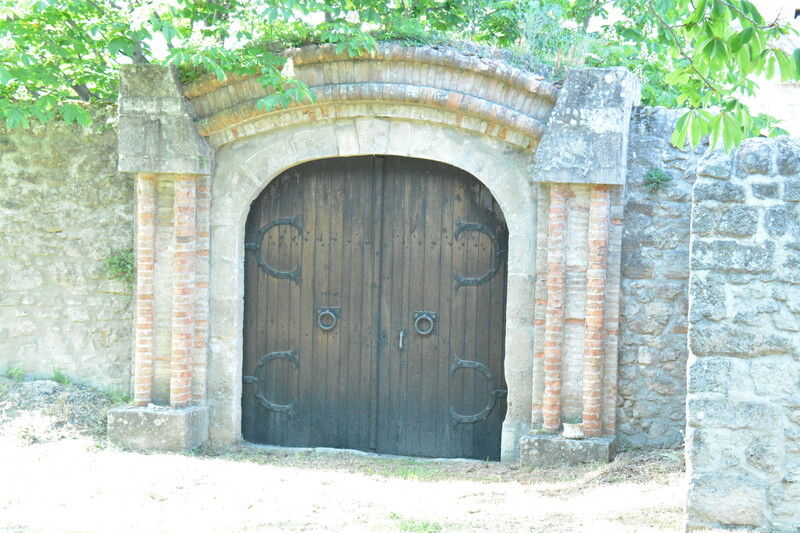 Ardèche Home is happy to present you their different accommodations to rent. 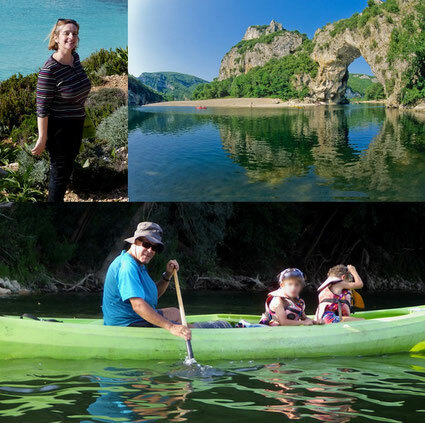 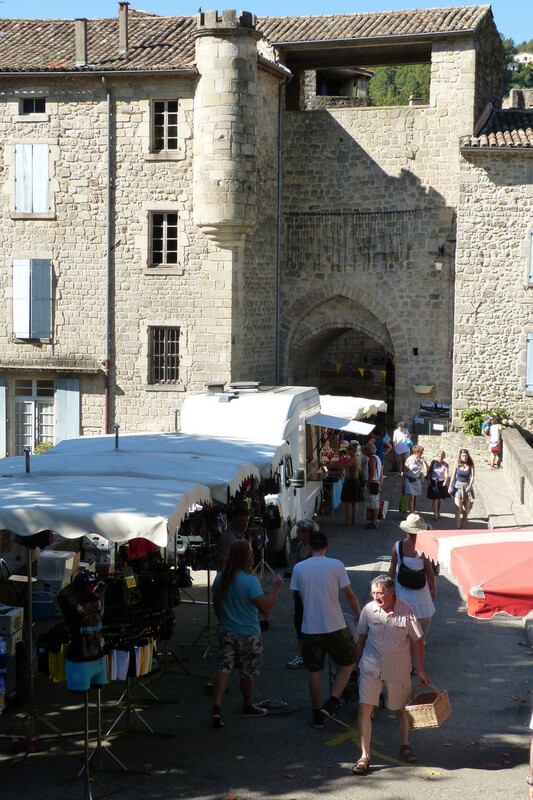 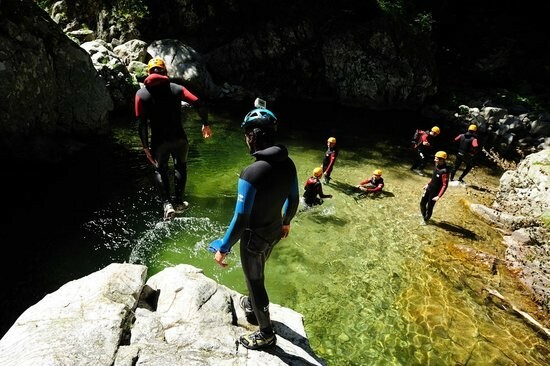 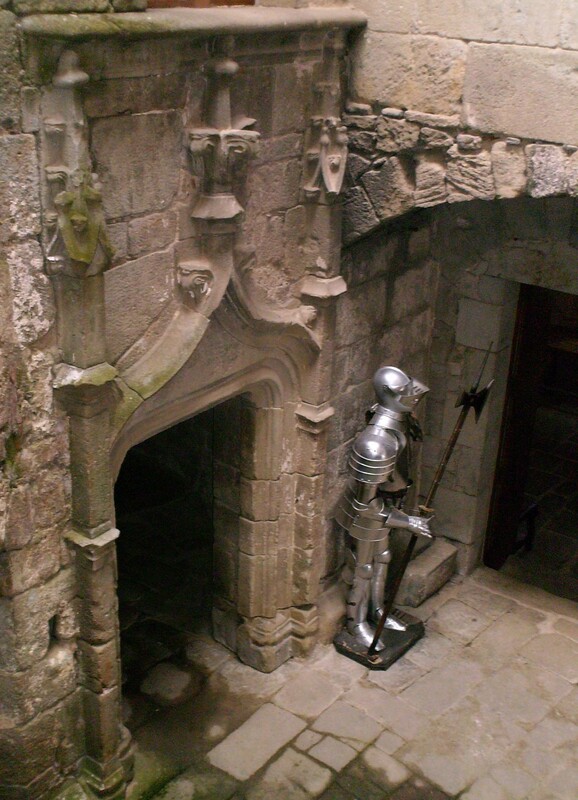 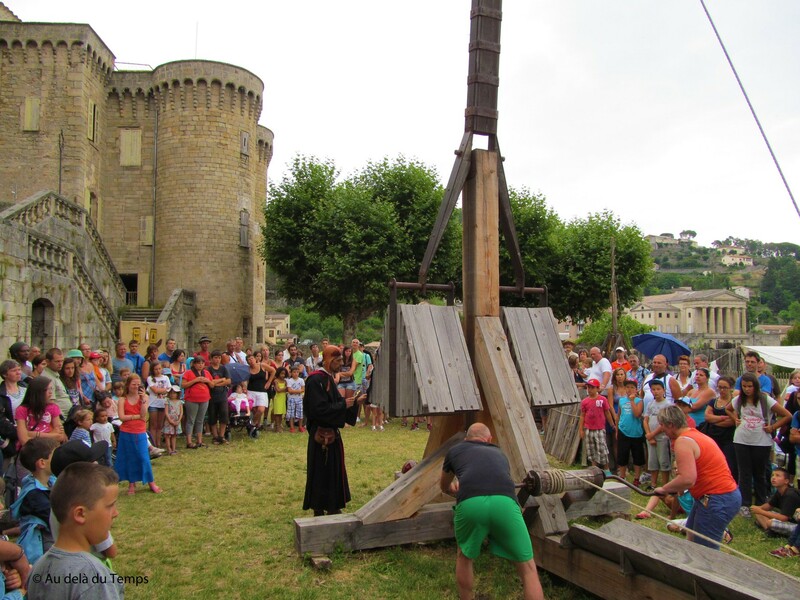 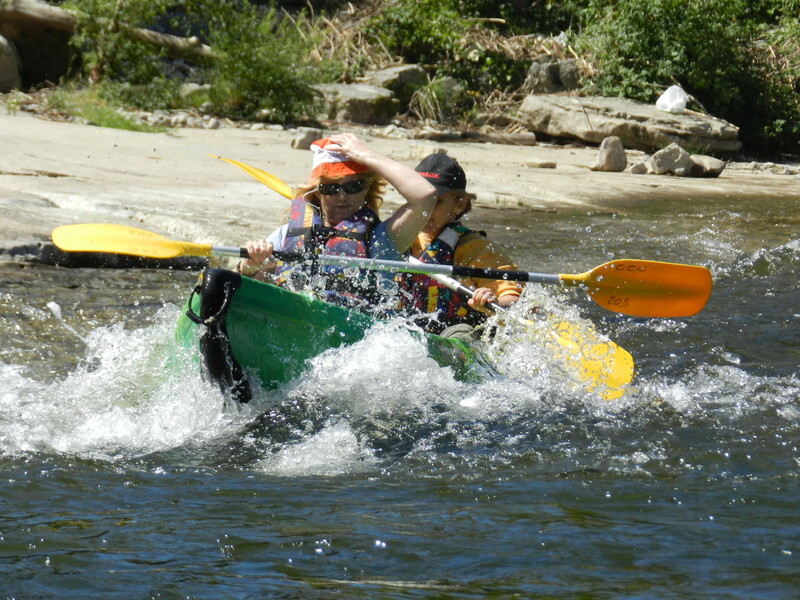 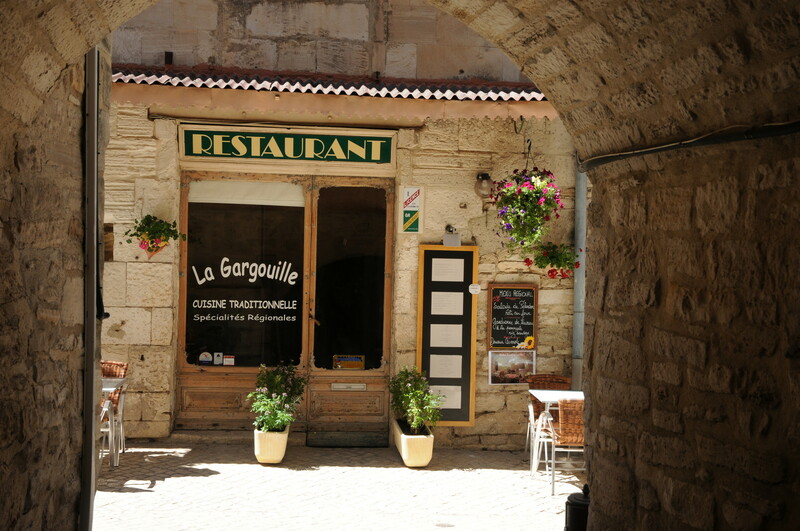 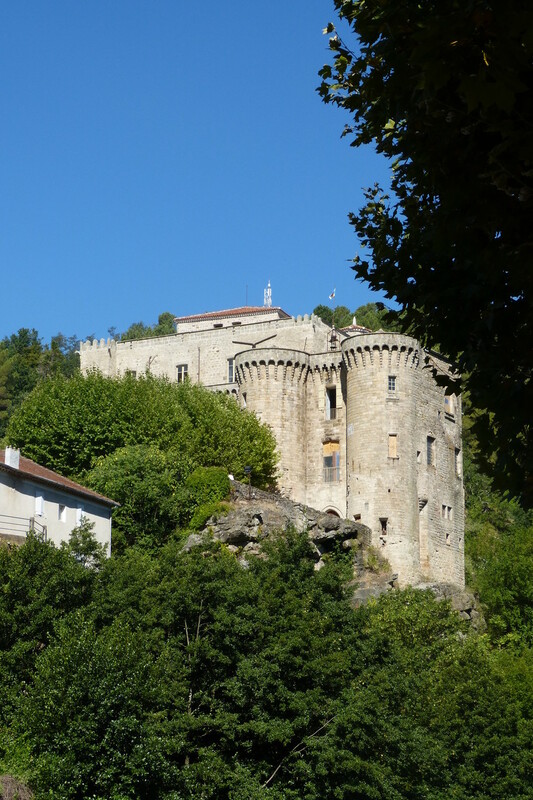 We love travelling, nature, culture, good food, outdoor activities within the region of our beautiful Ardèche. 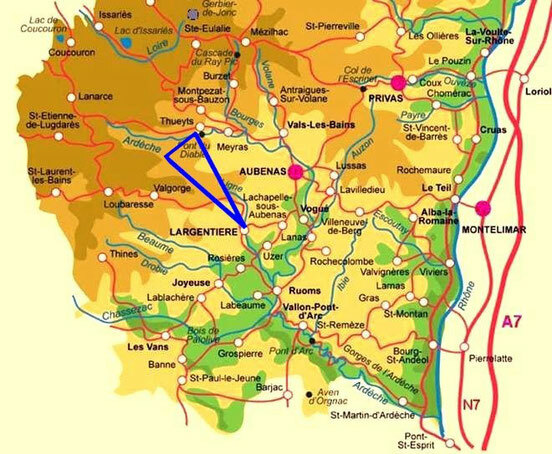 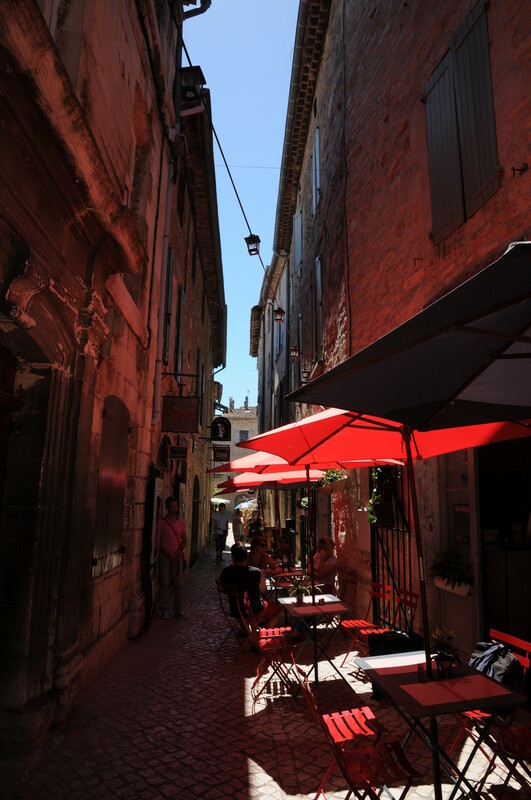 Sabine has grown up in Largentière and knows all the secrets and amazing places to go in the south of the Ardèche. 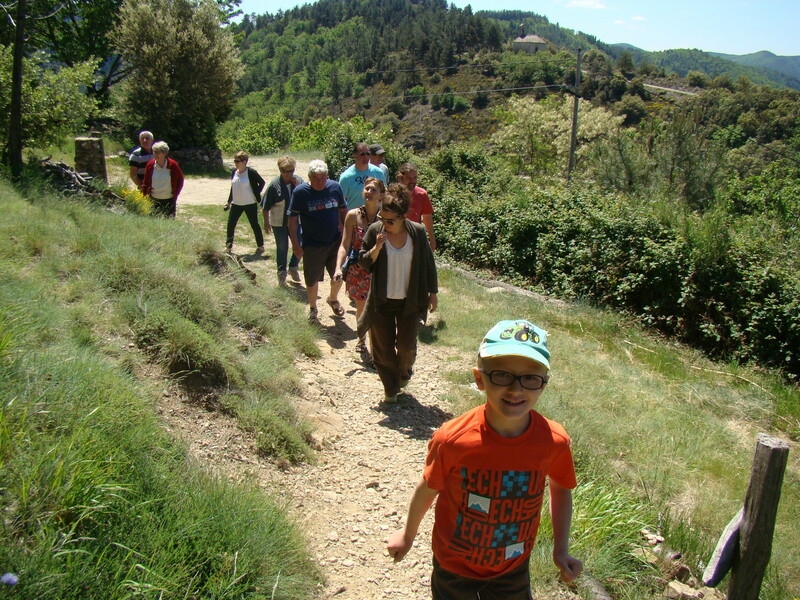 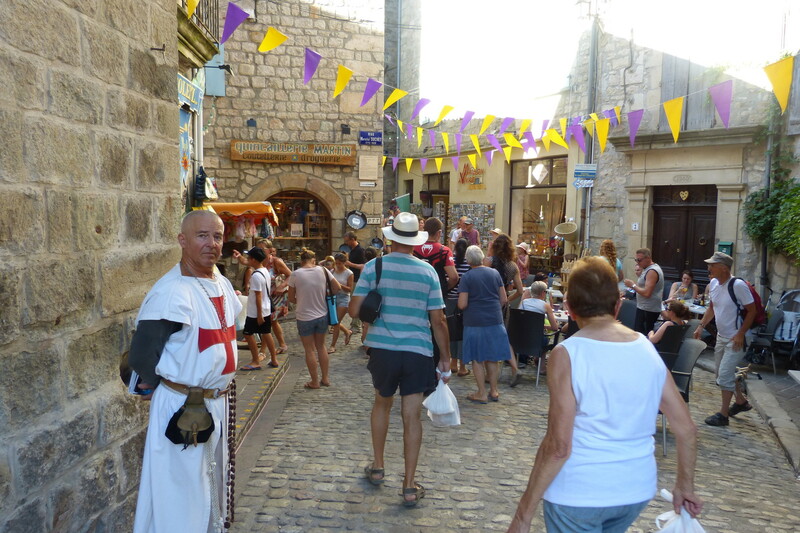 Bruno is an outdoor activity guide and former manager of the Tourist Office so has a huge knowledge of the area. 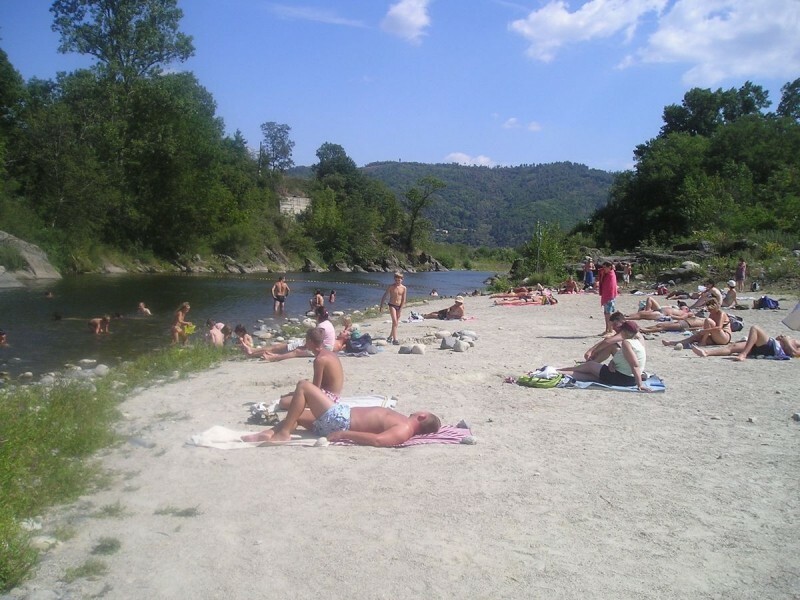 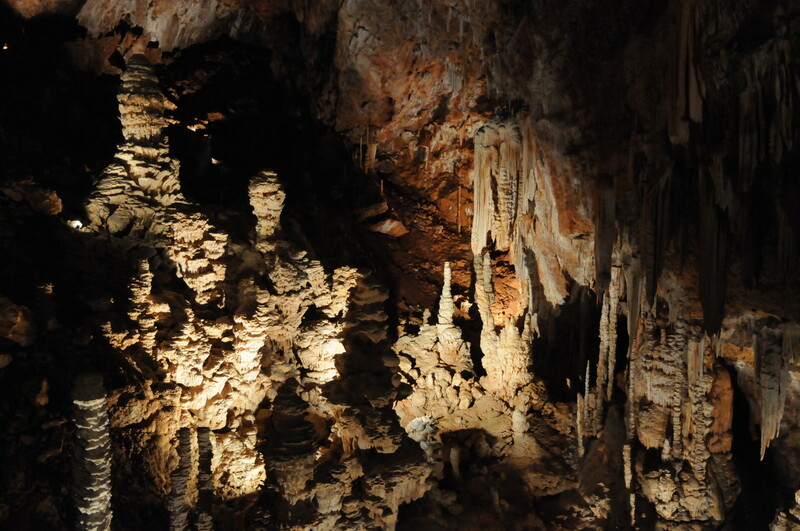 We hope that this knowledge will help you discover and appreciate the beauty and pleasures of the Ardèche. 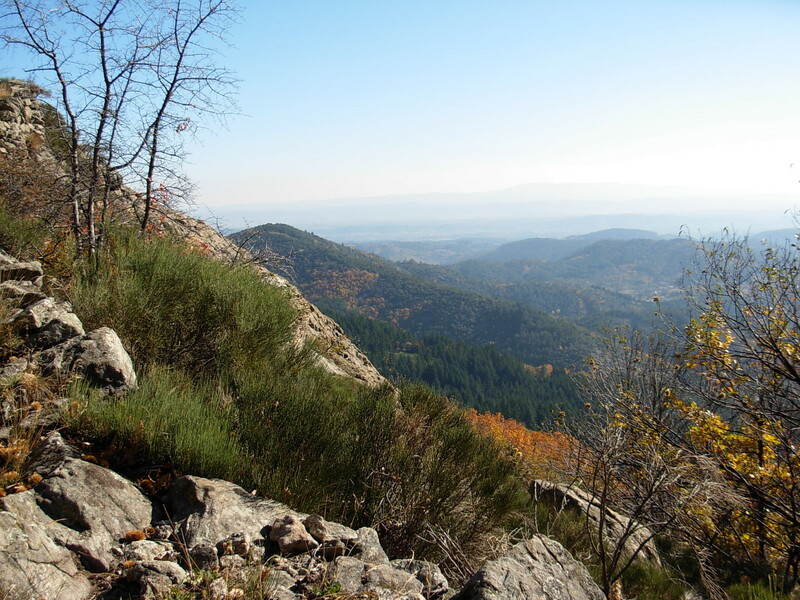 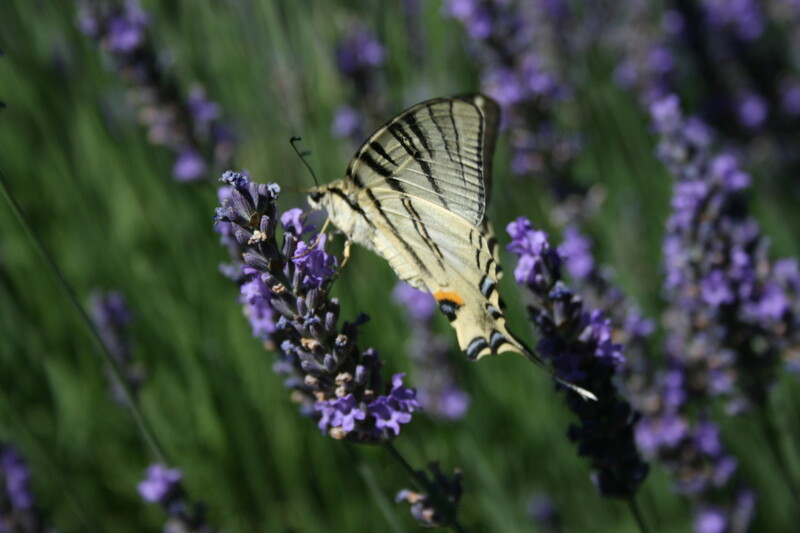 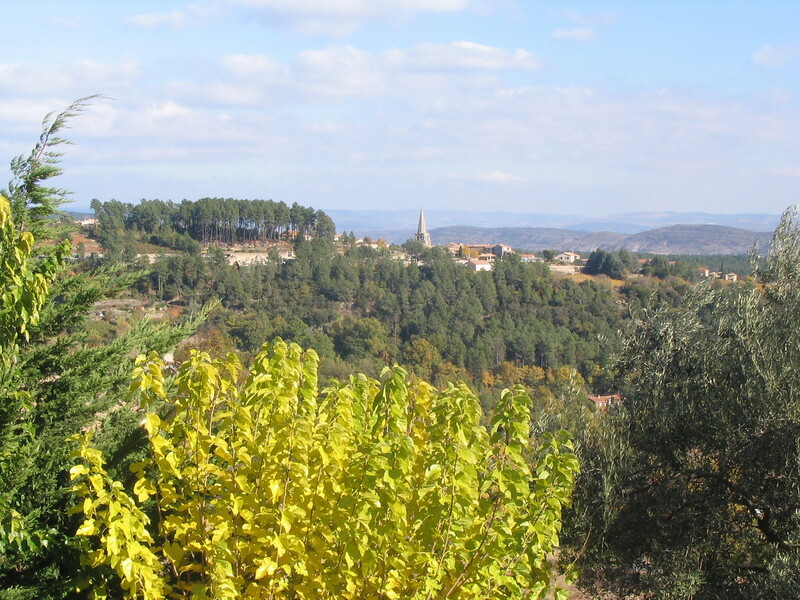 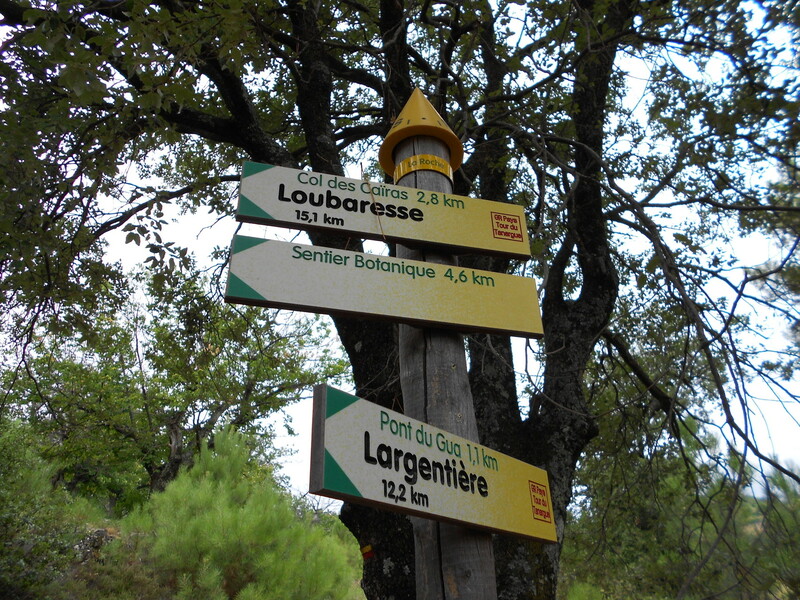 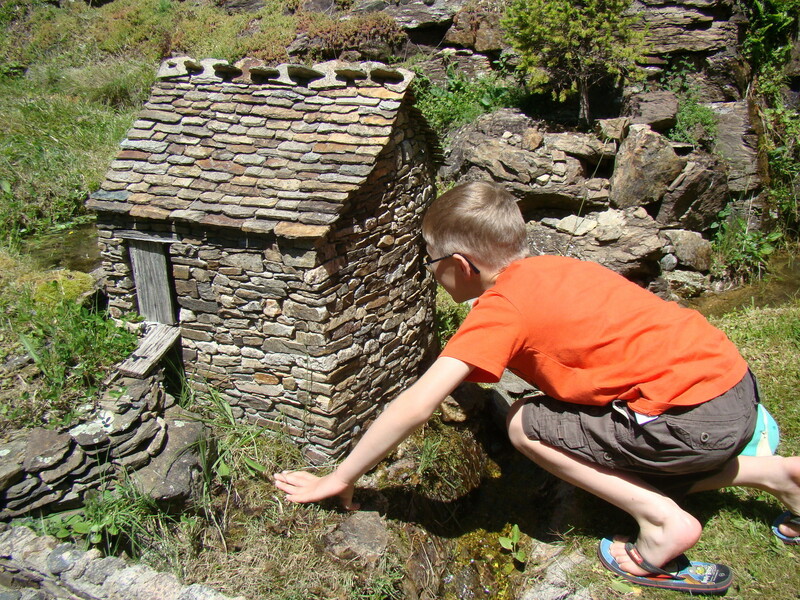 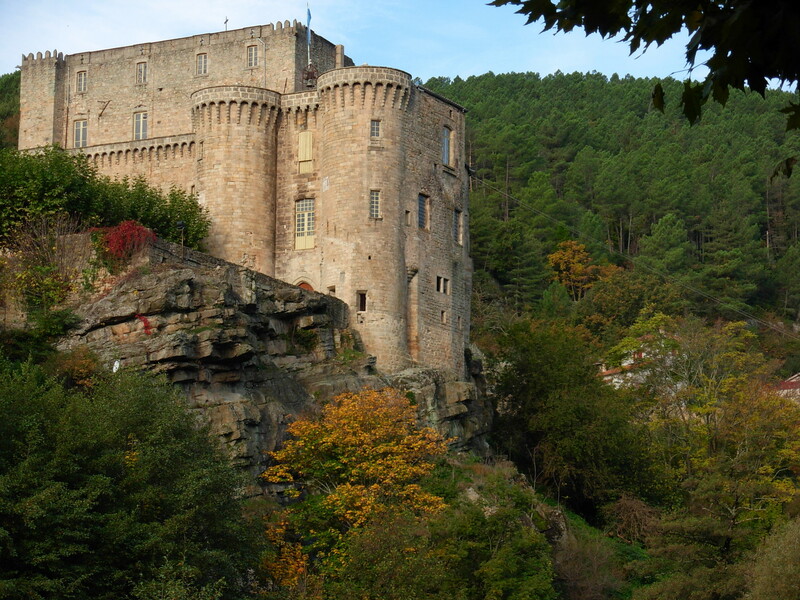 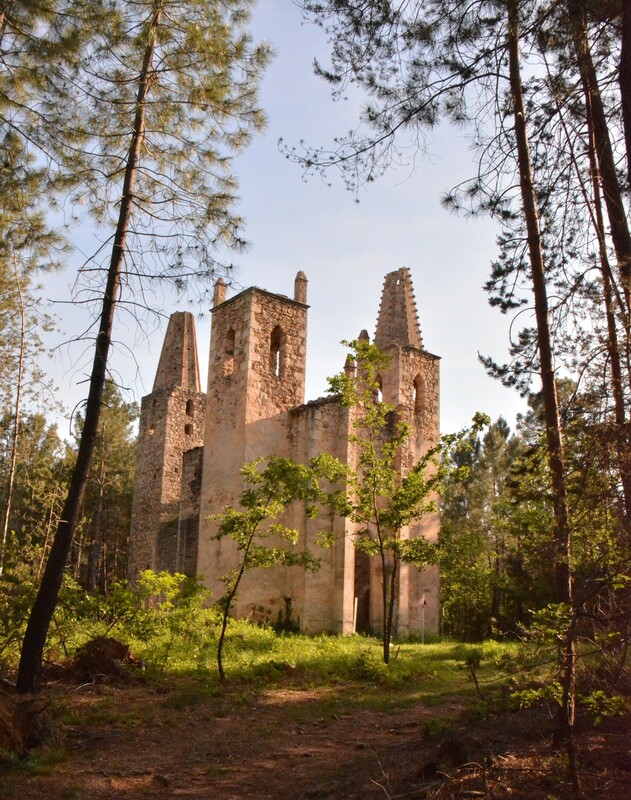 Our villas are at the foot of the mountains of Cévennes, within the region of the Ardèche. 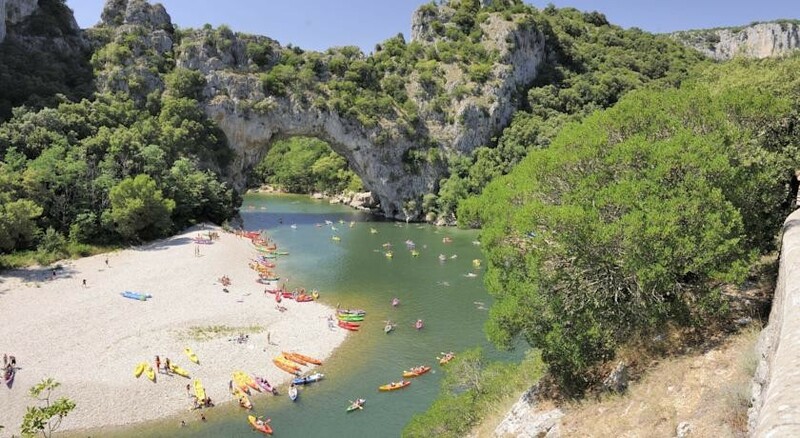 Vallon Pont d'Arc, Ardèche gorges, La Grotte Chauvet-Pont d’Arc, the Devil's Bridge and the beautiful Villages of Balazuc and Vogüé are just some the amazing attractions for you to discover within our beautiful region and are only a 15 - 40 minute drive away. 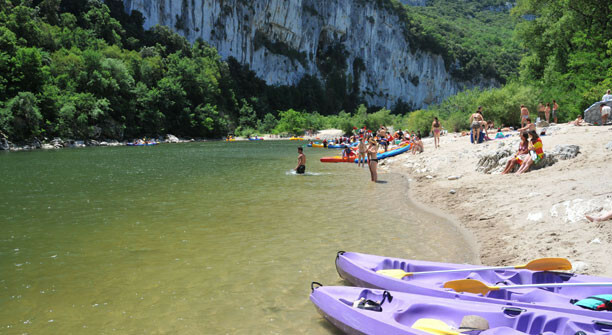 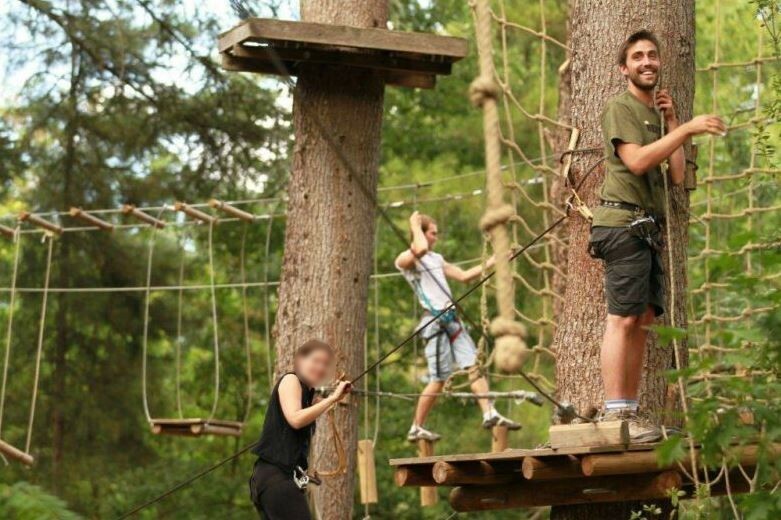 Everythings is combined to make you spend happy vacations in Ardèche.